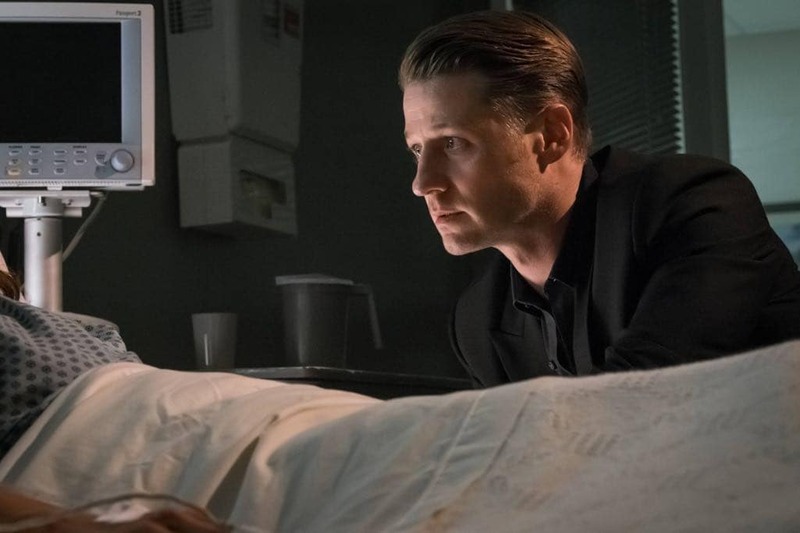 GOTHAM: Ben McKenzie in the “Mad City: Red Queen” episode of GOTHAM airing Monday, Oct. 31 (8:00-9:01 PM ET/PT) on FOX. 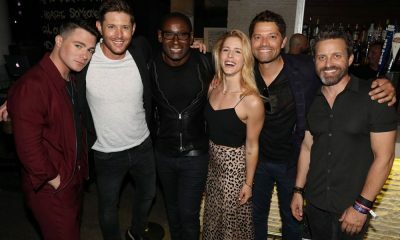 ©2016 Fox Broadcasting Co. Cr: Nicole Rivelli/FOX. 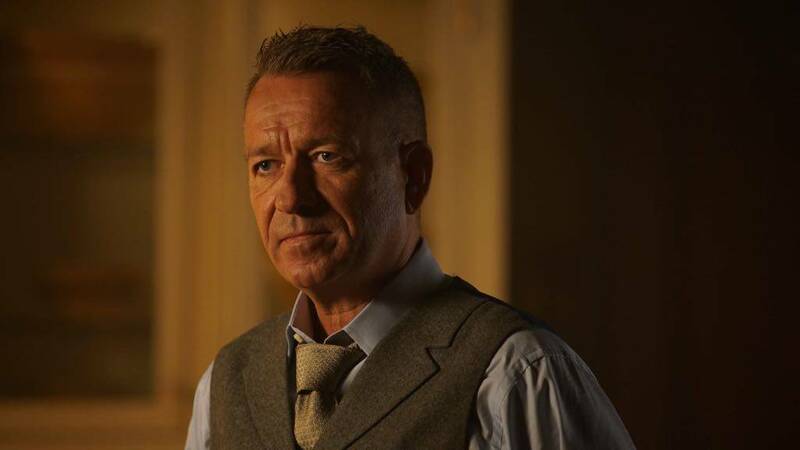 GOTHAM: Sean Pertwee in the “Mad City: Red Queen” episode of GOTHAM airing Monday, Oct. 31 (8:00-9:01 PM ET/PT) on FOX. ©2016 Fox Broadcasting Co. Cr: Nicole Rivelli/FOX. 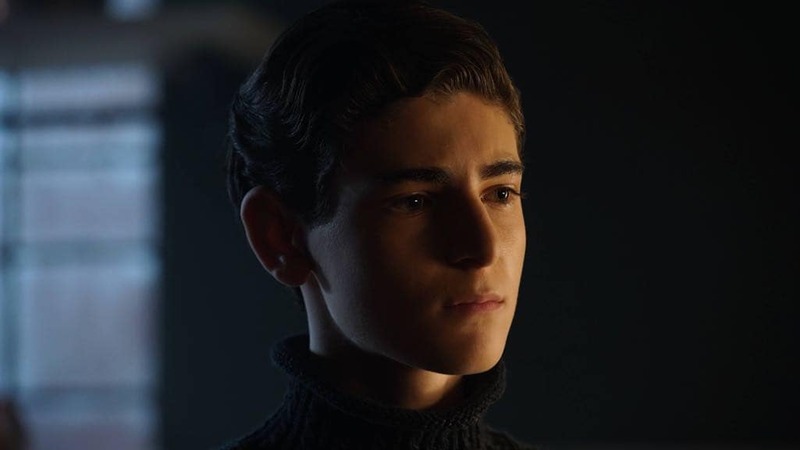 GOTHAM: David Mazouz in the “Mad City: Red Queen” episode of GOTHAM airing Monday, Oct. 31 (8:00-9:01 PM ET/PT) on FOX. ©2016 Fox Broadcasting Co. Cr: Nicole Rivelli/FOX. 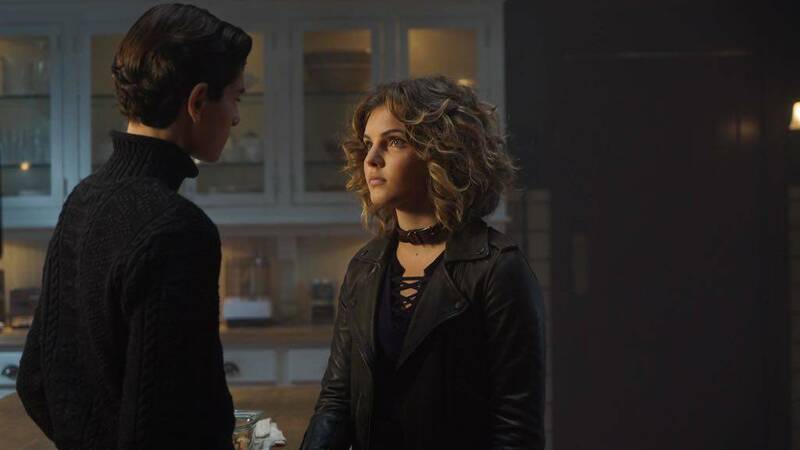 GOTHAM: L-R: David Mazouz and Camren Bicondova in the “Mad City: Red Queen” episode of GOTHAM airing Monday, Oct. 31 (8:00-9:01 PM ET/PT) on FOX. ©2016 Fox Broadcasting Co. Cr: Nicole Rivelli/FOX. 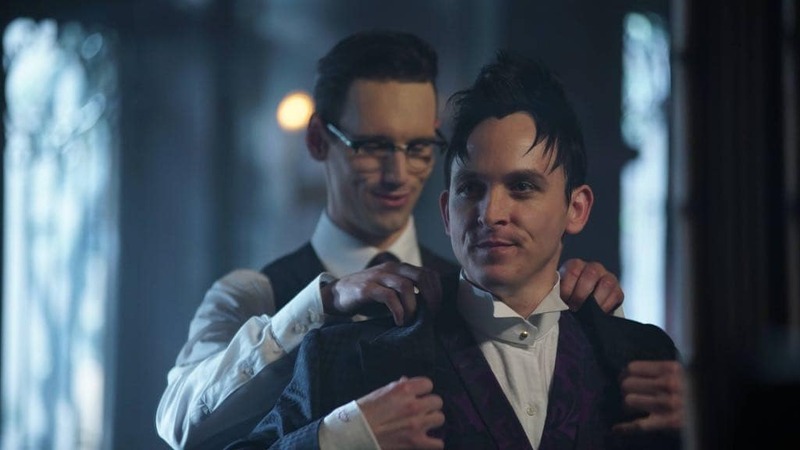 GOTHAM: Robin Lord Taylor in the “Mad City: Red Queen” episode of GOTHAM airing Monday, Oct. 31 (8:00-9:01 PM ET/PT) on FOX. 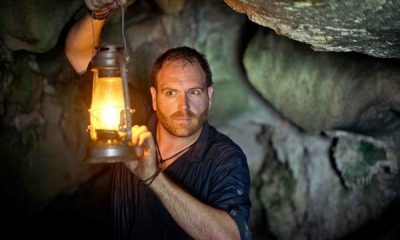 ©2016 Fox Broadcasting Co. Cr: Nicole Rivelli/FOX. 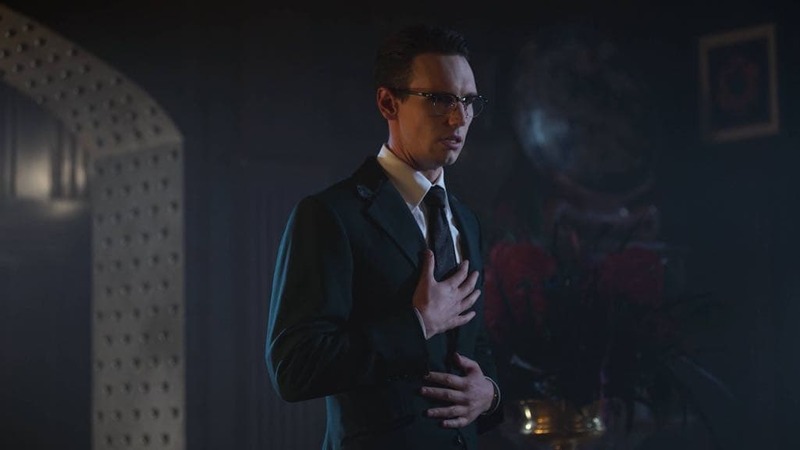 GOTHAM: Cory Michael Smith in the “Mad City: Red Queen” episode of GOTHAM airing Monday, Oct. 31 (8:00-9:01 PM ET/PT) on FOX. ©2016 Fox Broadcasting Co. Cr: Nicole Rivelli/FOX. 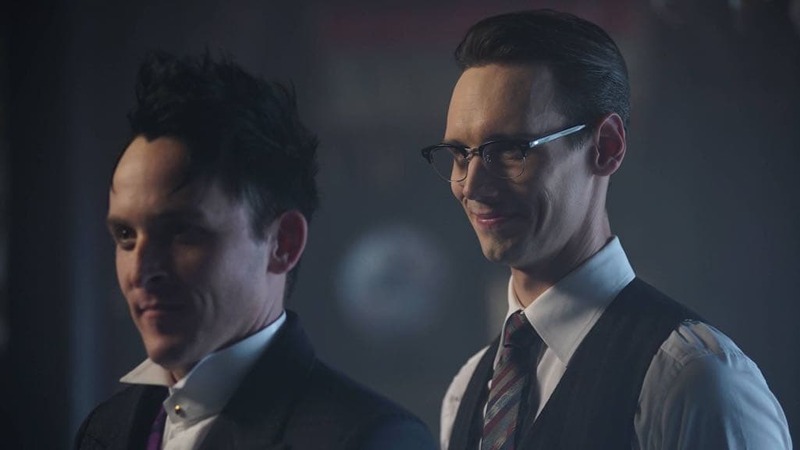 GOTHAM: L-R: Cory Michael Smith and Robin Lord Taylor in the “Mad City: Red Queen” episode of GOTHAM airing Monday, Oct. 31 (8:00-9:01 PM ET/PT) on FOX. 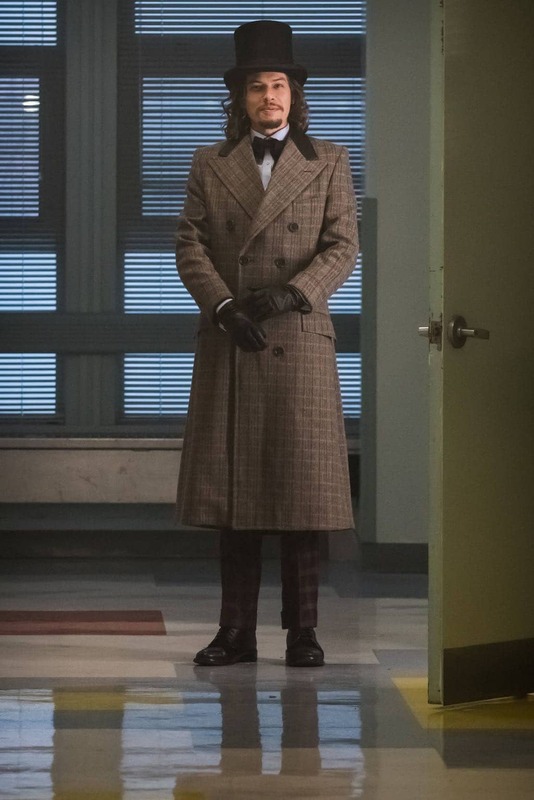 ©2016 Fox Broadcasting Co. Cr: Nicole Rivelli/FOX. 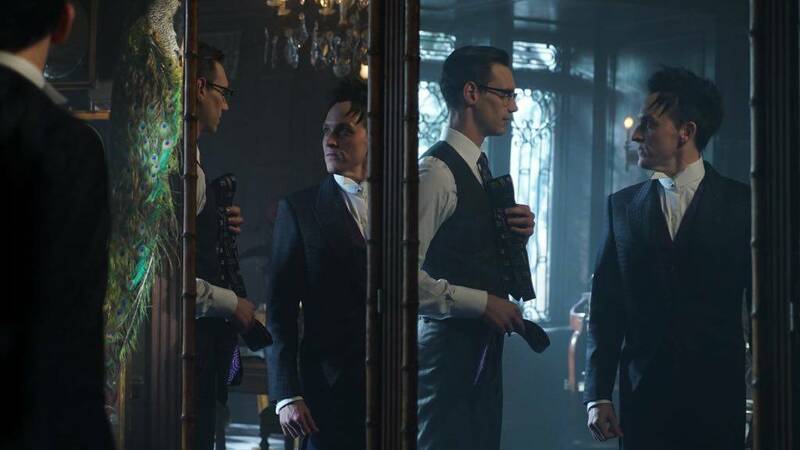 GOTHAM: R-L: Cory Michael Smith and Robin Lord Taylor in the “Mad City: Red Queen” episode of GOTHAM airing Monday, Oct. 31 (8:00-9:01 PM ET/PT) on FOX. 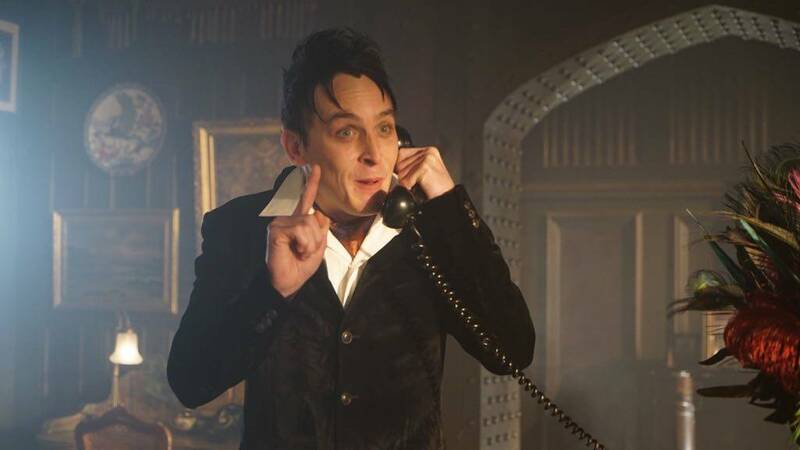 ©2016 Fox Broadcasting Co. Cr: Nicole Rivelli/FOX. 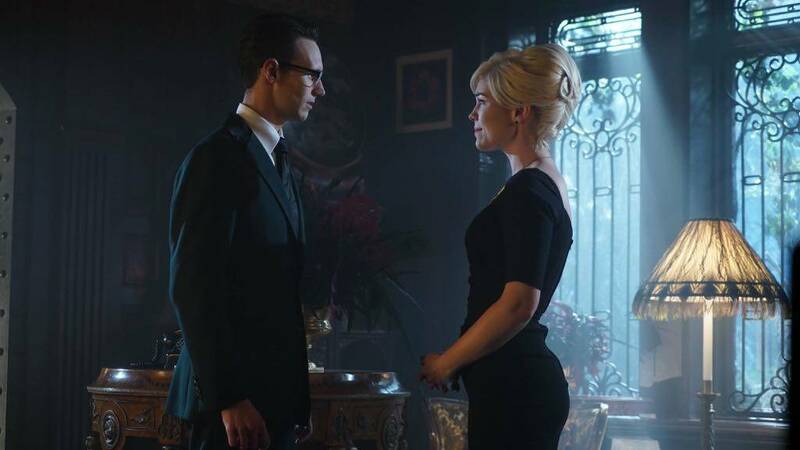 GOTHAM: L-R: Cory Michael Smith and Chelsea Spack in the “Mad City: Red Queen” episode of GOTHAM airing Monday, Oct. 31 (8:00-9:01 PM ET/PT) on FOX. ©2016 Fox Broadcasting Co. Cr: Nicole Rivelli/FOX. 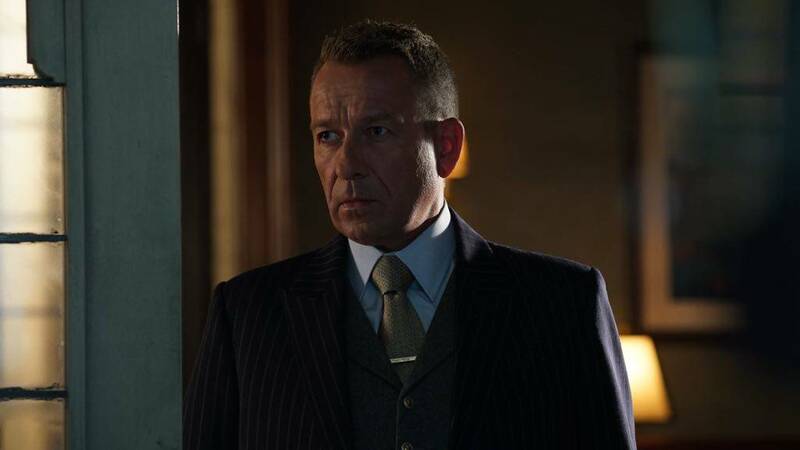 GOTHAM: Guest star Chelsea Spack in the “Mad City: Red Queen” episode of GOTHAM airing Monday, Oct. 31 (8:00-9:01 PM ET/PT) on FOX. 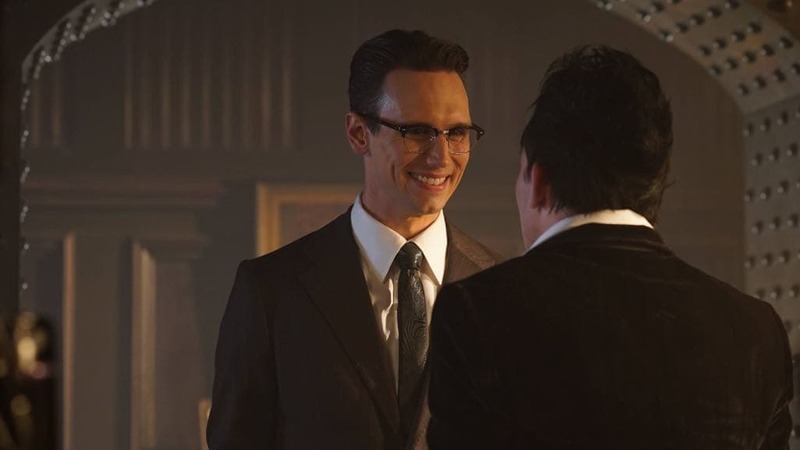 ©2016 Fox Broadcasting Co. Cr: Nicole Rivelli/FOX. 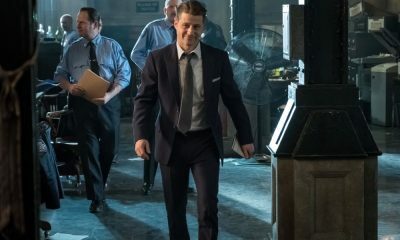 GOTHAM: Benedict Samuel in the “Mad City: Red Queen” episode of GOTHAM airing Monday, Oct. 31 (8:00-9:01 PM ET/PT) on FOX. 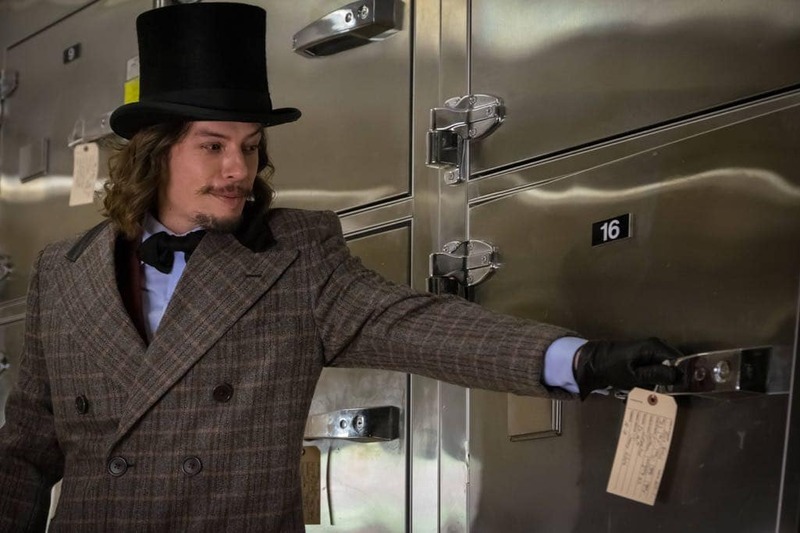 ©2016 Fox Broadcasting Co. Cr: Jeff Neumann/FOX. 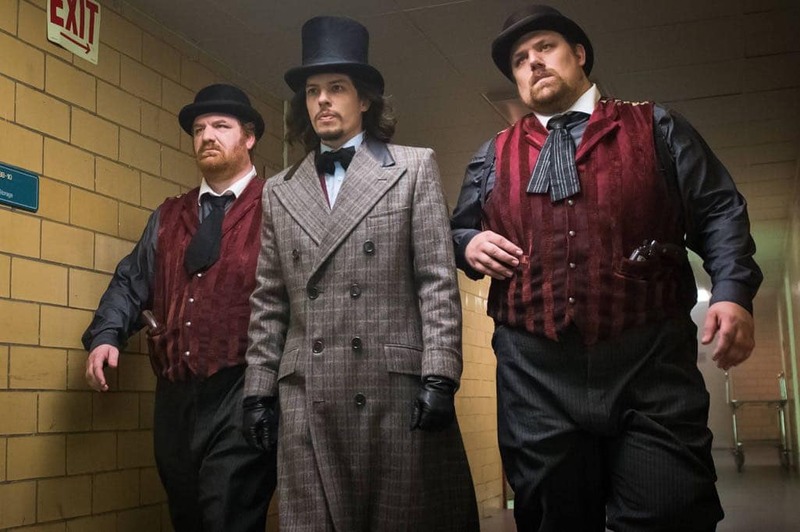 GOTHAM: Center: Benedict Samuel in the “Mad City: Red Queen” episode of GOTHAM airing Monday, Oct. 31 (8:00-9:01 PM ET/PT) on FOX. 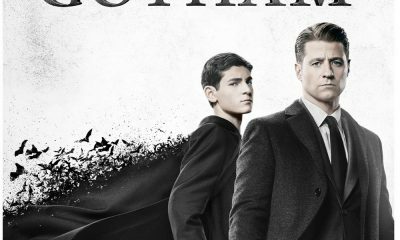 ©2016 Fox Broadcasting Co. Cr: Jeff Neumann/FOX. 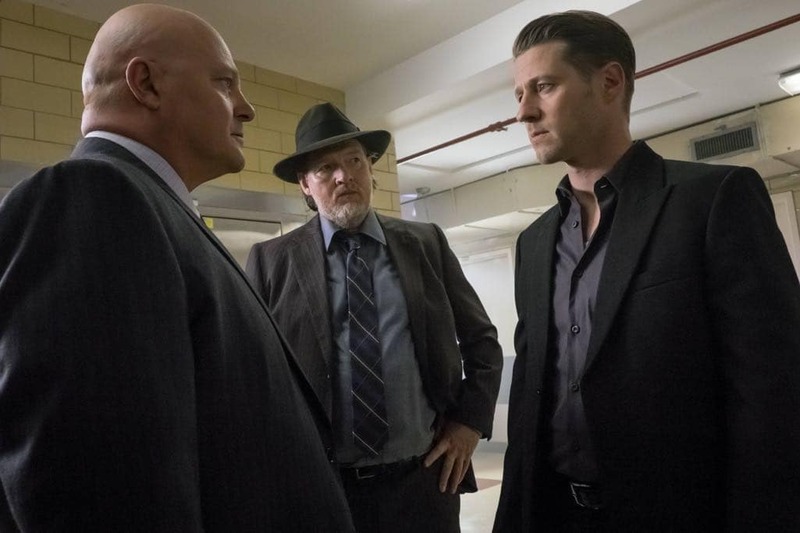 GOTHAM: L-R: Michael Chiklis, Donal Logue and Ben McKenzie in the “Mad City: Red Queen” episode of GOTHAM airing Monday, Oct. 31 (8:00-9:01 PM ET/PT) on FOX. 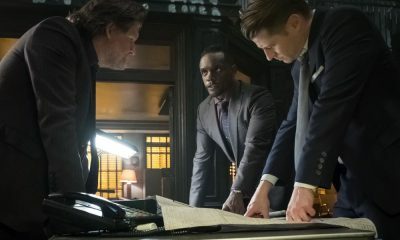 ©2016 Fox Broadcasting Co. Cr: Jeff Neumann/FOX. 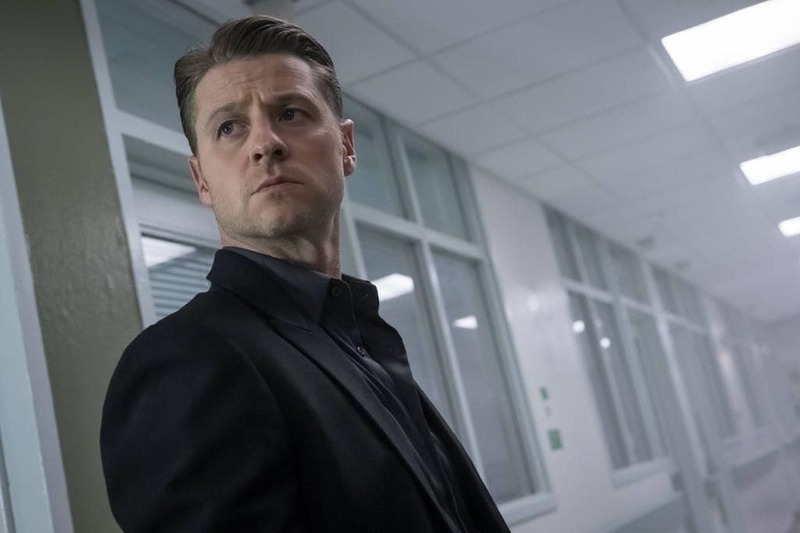 GOTHAM: Ben McKenzie in the “Mad City: Red Queen” episode of GOTHAM airing Monday, Oct. 31 (8:00-9:01 PM ET/PT) on FOX. 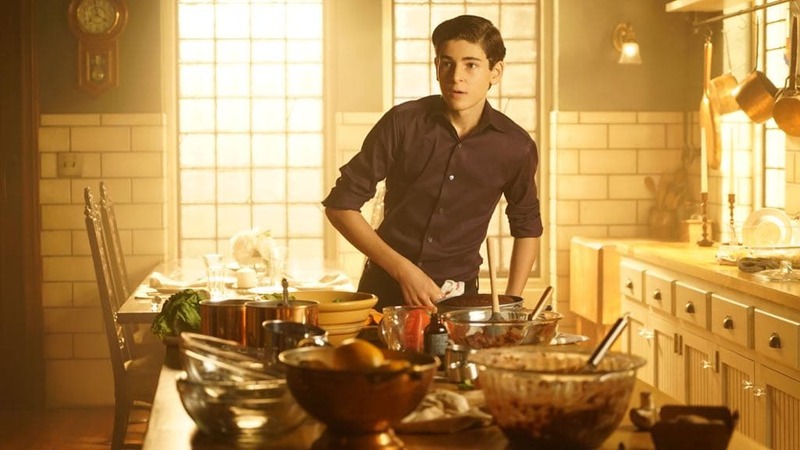 ©2016 Fox Broadcasting Co. Cr: Jeff Neumann/FOX.